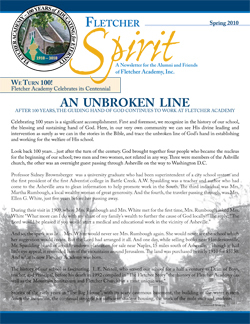 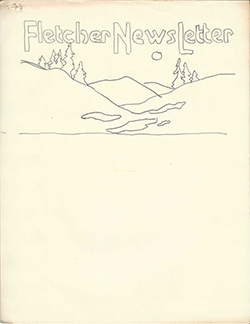 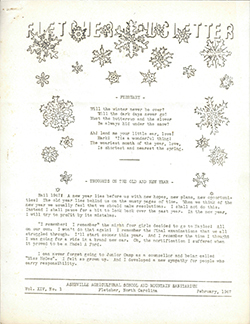 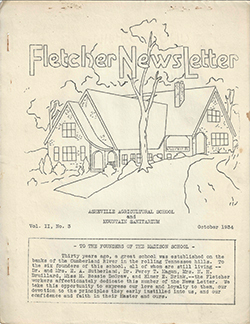 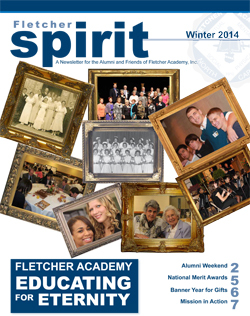 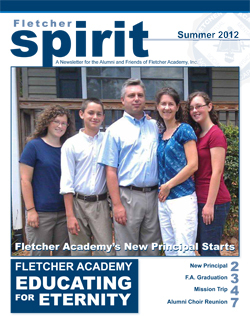 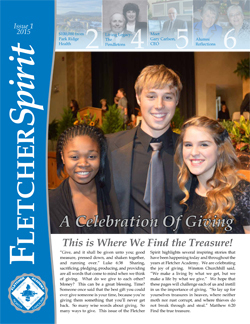 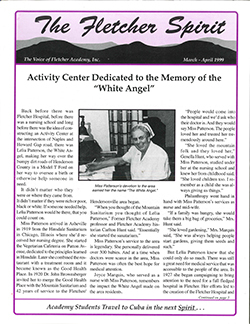 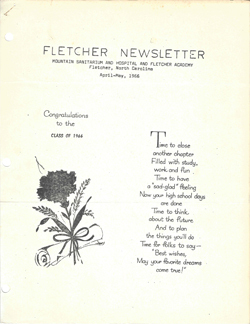 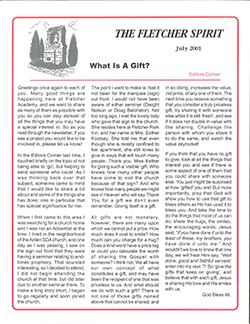 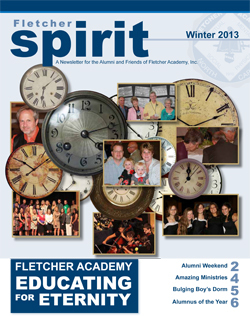 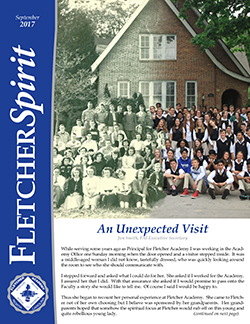 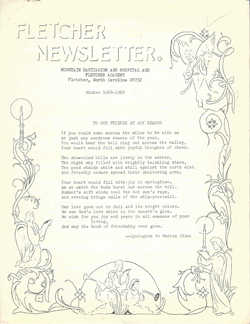 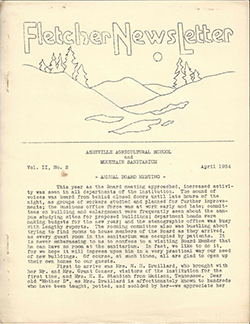 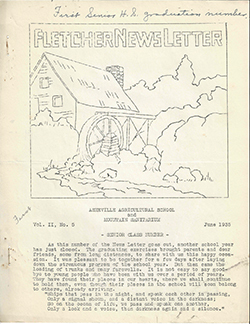 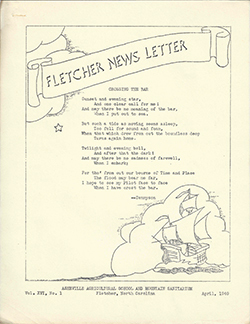 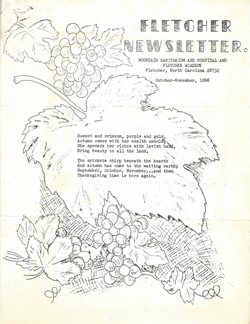 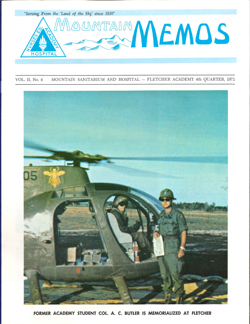 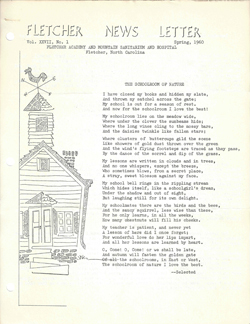 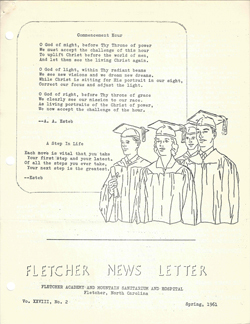 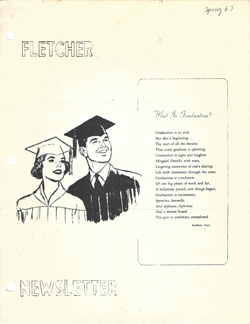 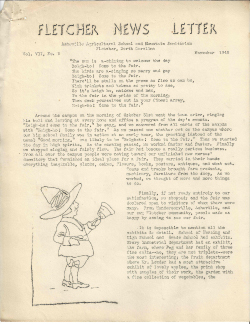 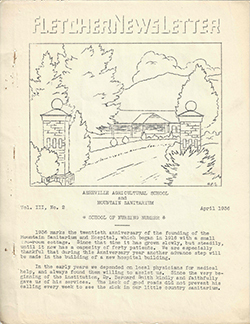 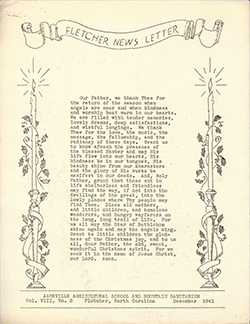 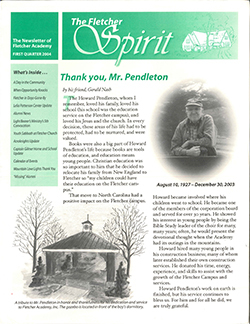 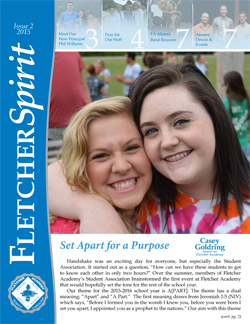 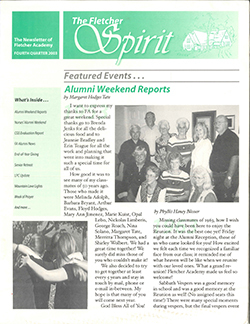 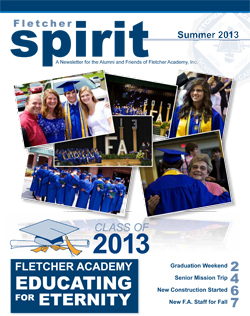 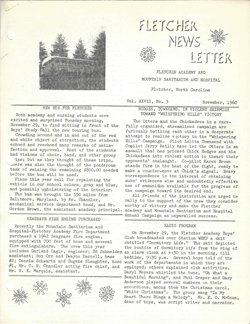 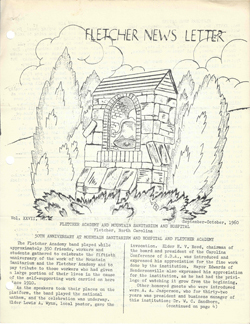 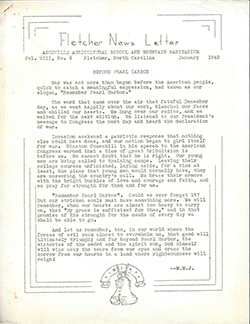 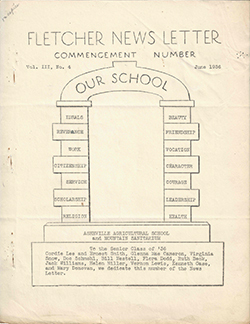 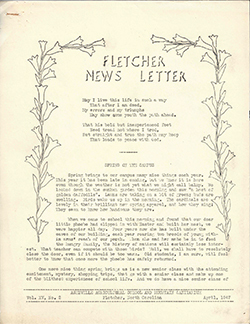 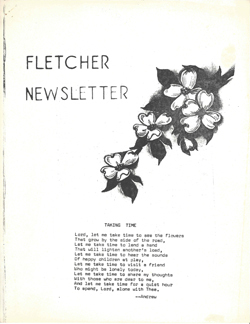 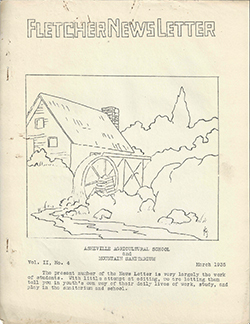 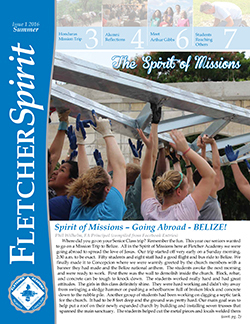 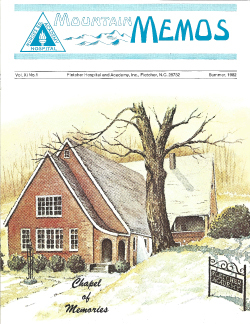 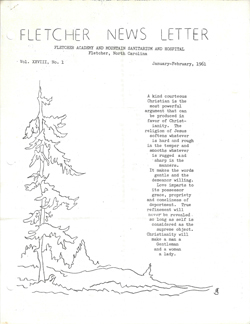 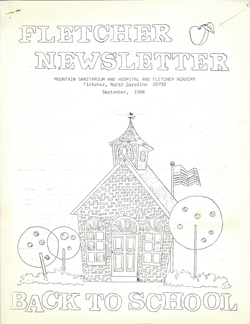 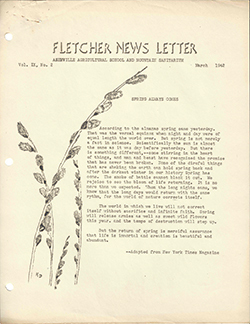 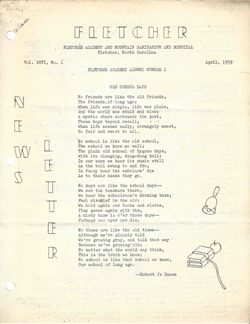 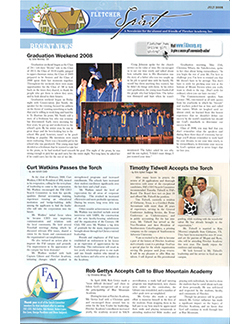 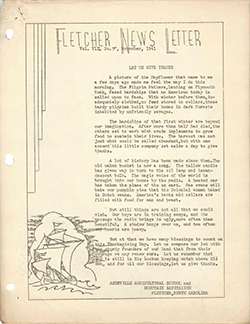 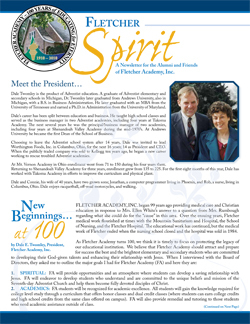 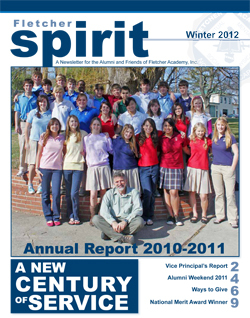 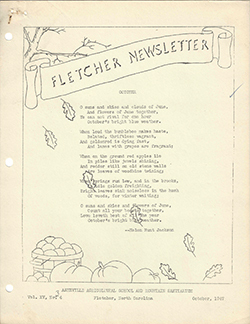 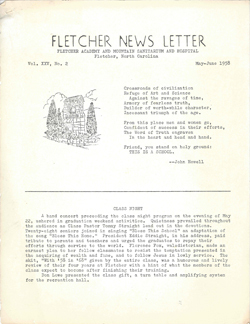 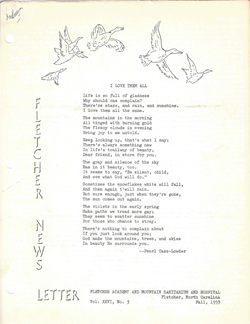 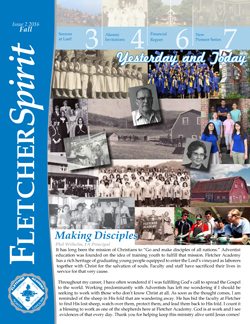 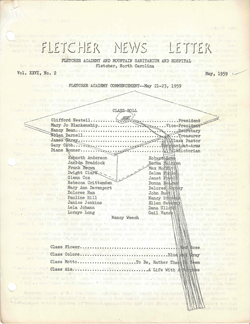 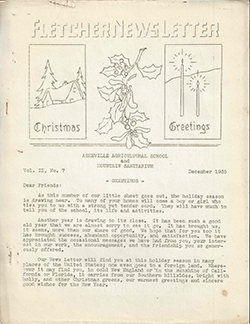 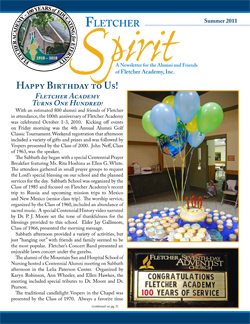 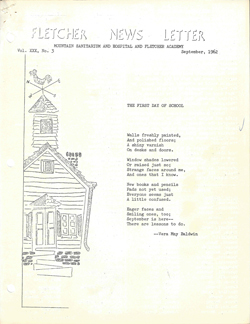 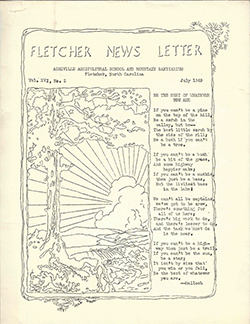 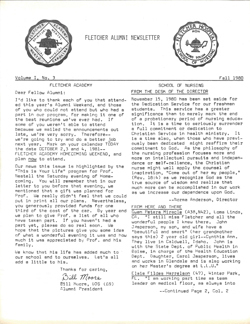 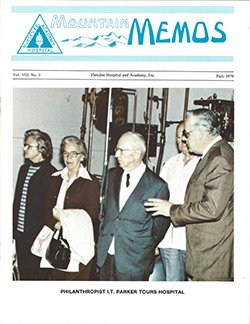 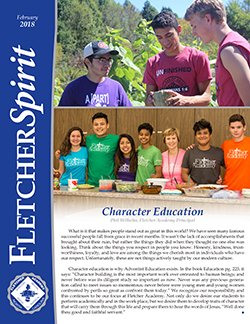 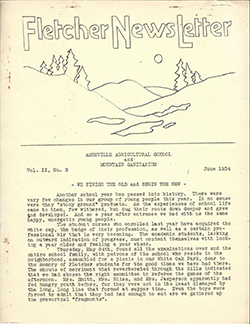 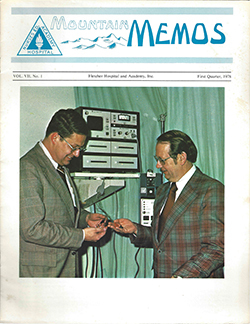 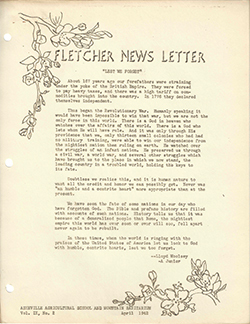 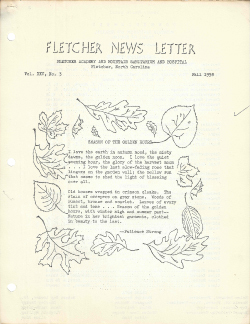 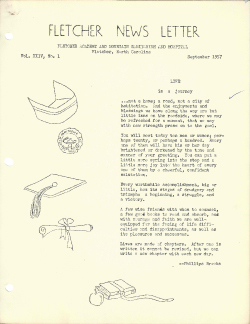 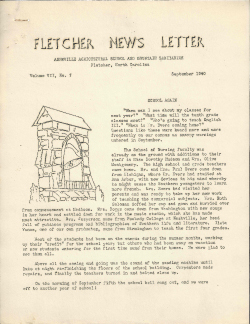 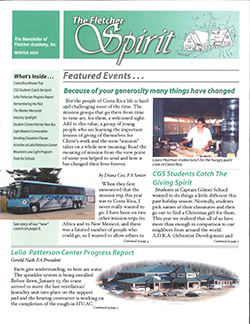 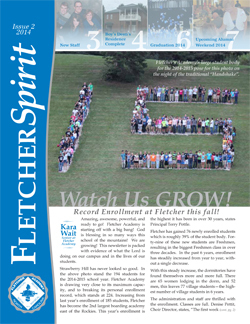 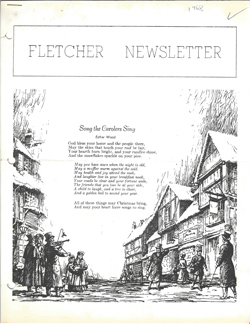 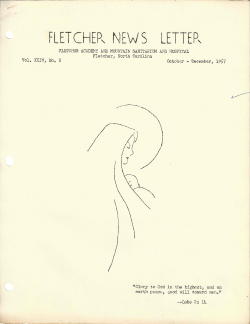 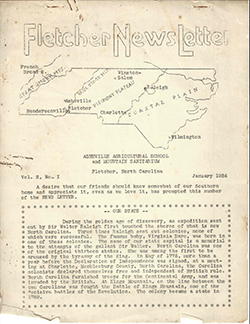 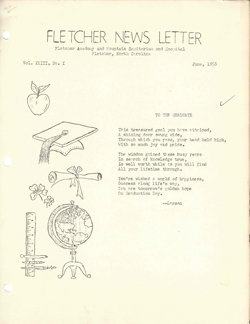 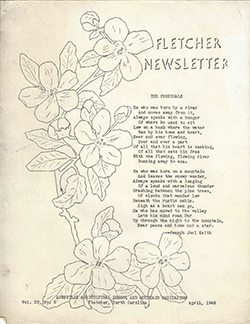 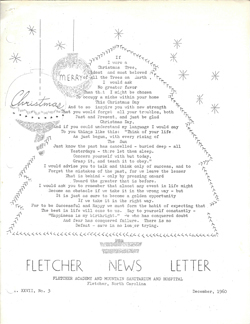 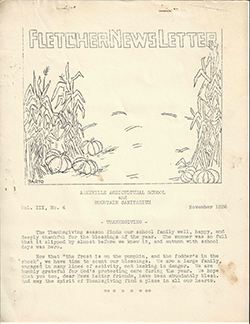 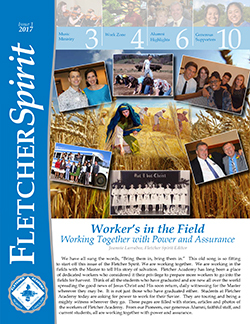 The Fletcher Spirit is the official magazine of Fletcher Academy, Inc., to provide information to all alumni, parents and friends as we educate for eternity. 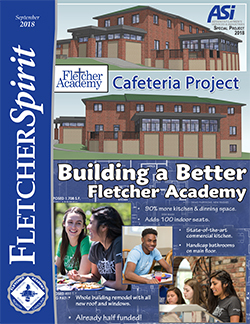 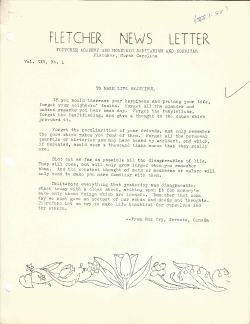 If you would like the convenience of receiving the "Fletcher Spirit" by e-mail, as well as other notifications about special events, please subscribe to our Fletcher Academy Email Newsletter. 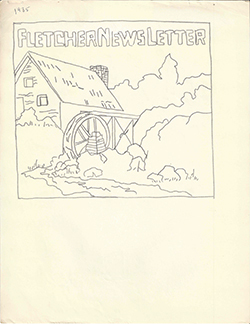 You will be sent an email requesting confirmation, to prevent others from gratuitously subscribing you.